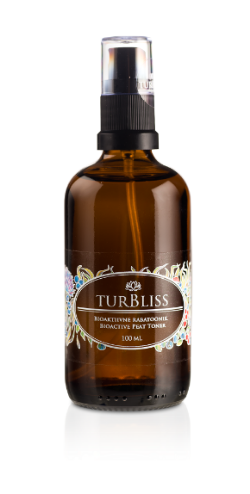 TurBliss comes from Estonia, landed with large unspoilt peat natur areas and this is where TurBliss gets there ingredients of peat and peat water and it makes wonders for the skin. Peat and peat water contain large amounts of bioactive substances like no other natural ingredients. TurBliss Micellar Milk is a natural skincare 2 in 1 product with good qualities and the only one of its kind. 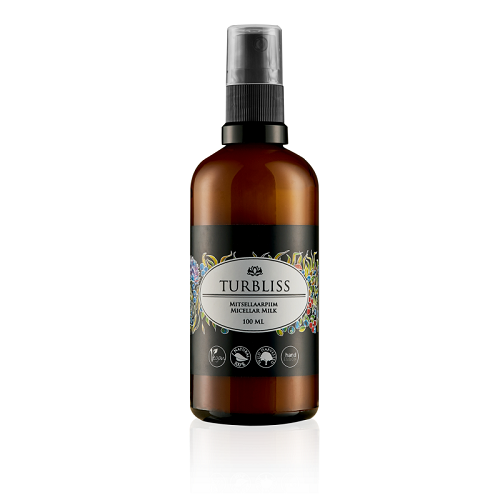 TurBliss Micellar Milk is both a cleansing product and a serum and, together with TurBliss Peat Water, it's an effective, natural and healthy product to cleanse and nourish your skin in just a few minutes. Spray TurBliss Peat Water directly on the facial skin or put it on a cotton pas and massage it into the skin. Clean your skin even if you do not use makeup. During the day the skin is exposed to contamination from sweat, cooking, computer dust etc. Also use TurBliss Micellar Milk as serum under your day cream. Your skin will love it! If you have inflammatory skin conditions like acne, we recommend using TurBliss Illuminating Peat Water with 24K Gold as the gold ion stimulates skin metabolism and reduces susceptibility to allergies and infections. 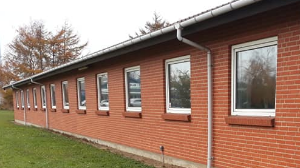 The peat water is mechanically cleaned for undesired particles so the remaining is 100% pure natural peat water.